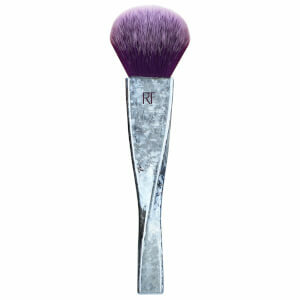 Create a flawless base with the Real Techniques Brush Crush™ Foundation Brush, a limited edition makeup brush designed with a metallic, cosmic-inspired handle for instant ‘instagram-ability’. Engineered for performance, the 301 foundation brush uses UltraPlush™ synthetic bristles and has a rounded cut to apply liquid foundation with flawless, streak-free, full coverage results. 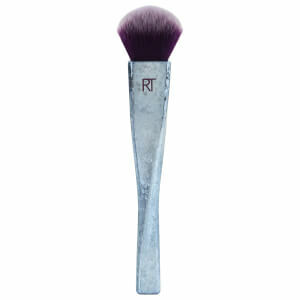 Long-lasting and easy to clean, the must-have makeup brush will aid a smooth and uniform base.